To get a broad overview of a subject on the internet, browse the subject-classified "Web directories" such as Yahoo, BUBL and Magellan (see Links for Research - Web directories, p. 51, for links to these and others). Note how the subject is broken down into subcategories, to see how information in that subject is organized and what some of the issues are. Be sure to spend some time following the links to examine the pages and sites which have been listed. Often, it is difficult to determine just how comprehensively a subject is covered by looking at the number of sites. Many thousands of Web pages have little actual content and are mainly links to other pages, which may be links to other pages, and so on ad infinitum. Following the links through to actual pages is like browsing the library shelves and pulling books off the shelf to skim the contents. 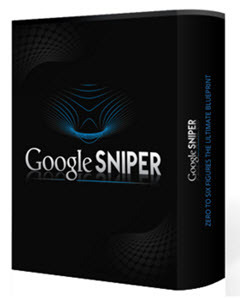 Turbocharge Your Traffic And Profits On Auto-Pilot. Would you like to watch visitors flood into your websites by the 1,000s, without expensive advertising or promotions? The fact is, there ARE people with websites doing exactly that right now. How is that possible, you ask? The answer is Advanced SEO Techniques.